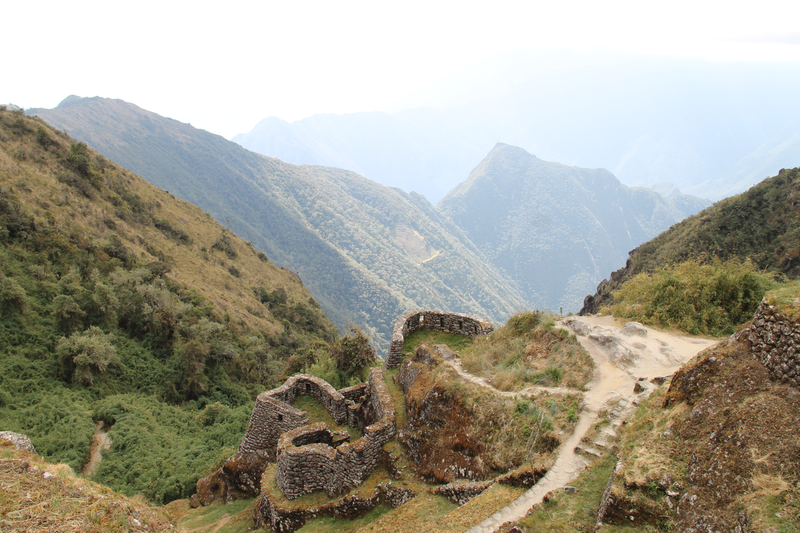 I took the photographs on this page with a Canon Rebel T3 camera and a Canon EF-S 18-135mm lens on a trip to Peru in August 2012. 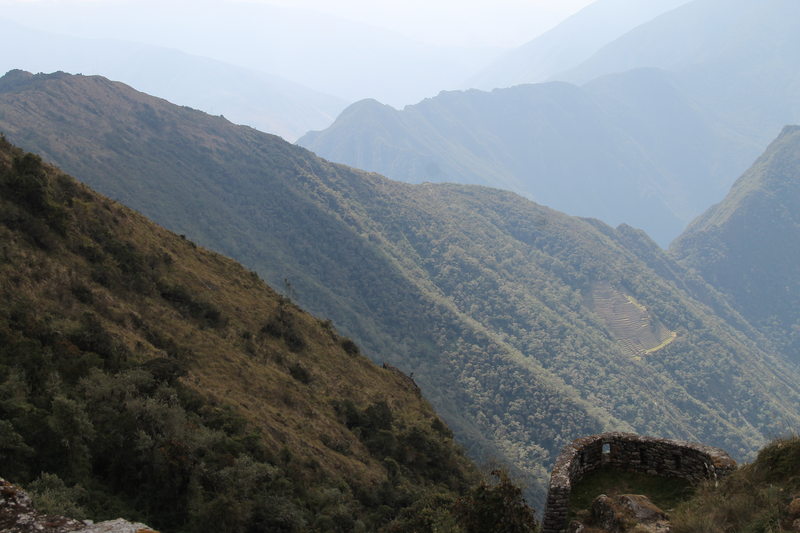 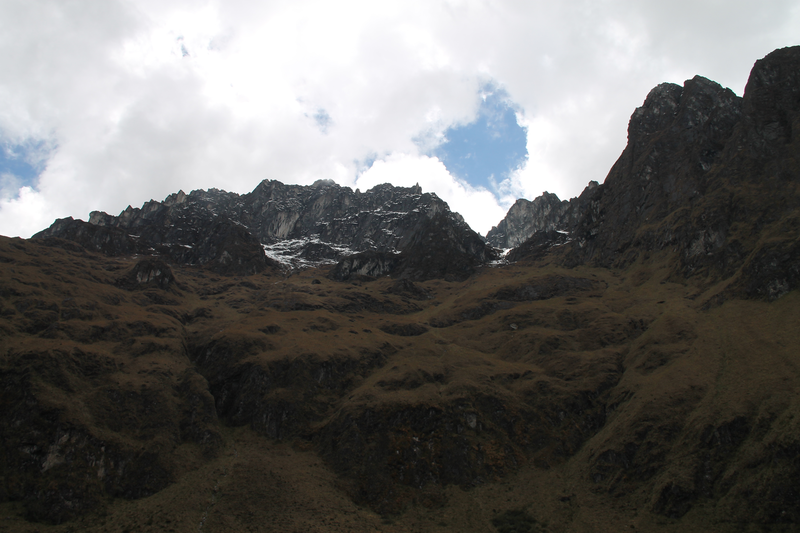 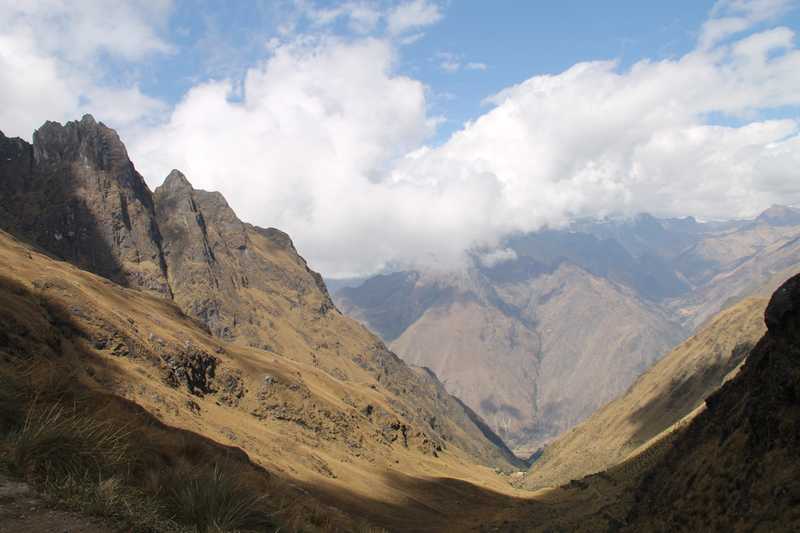 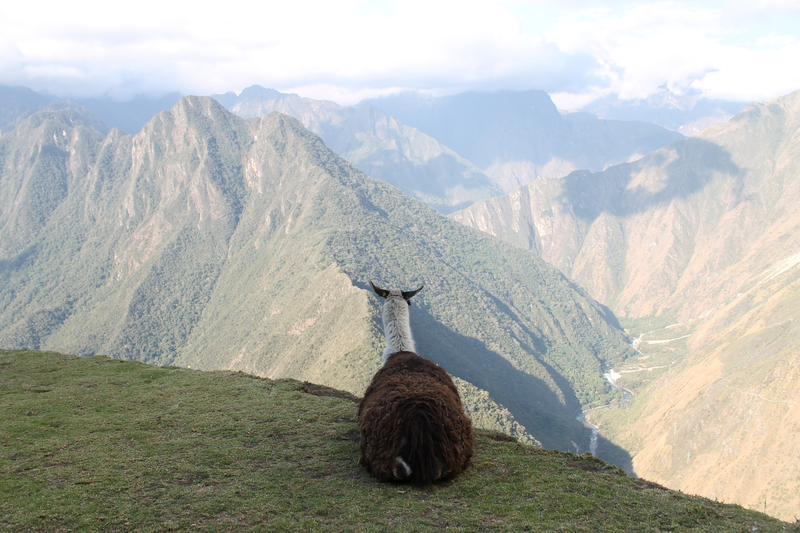 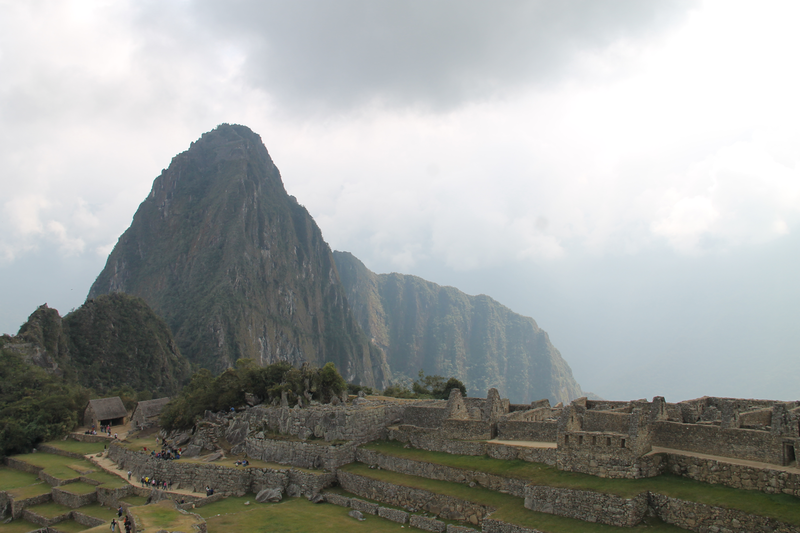 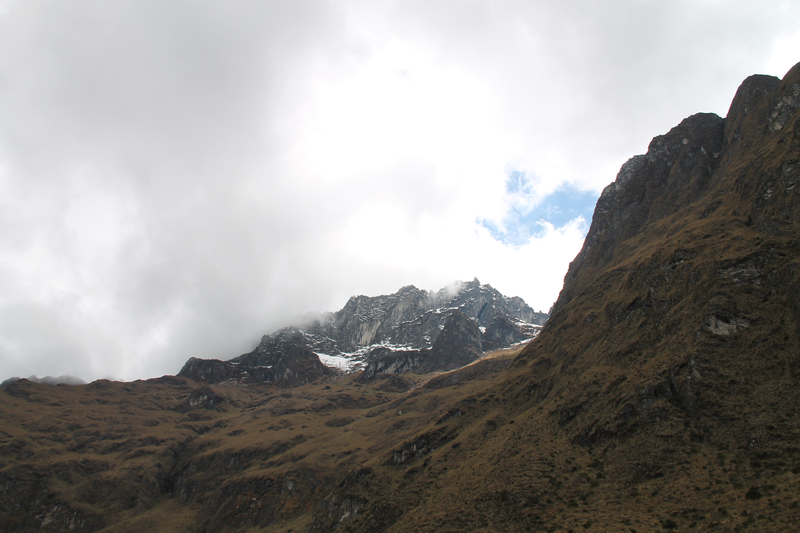 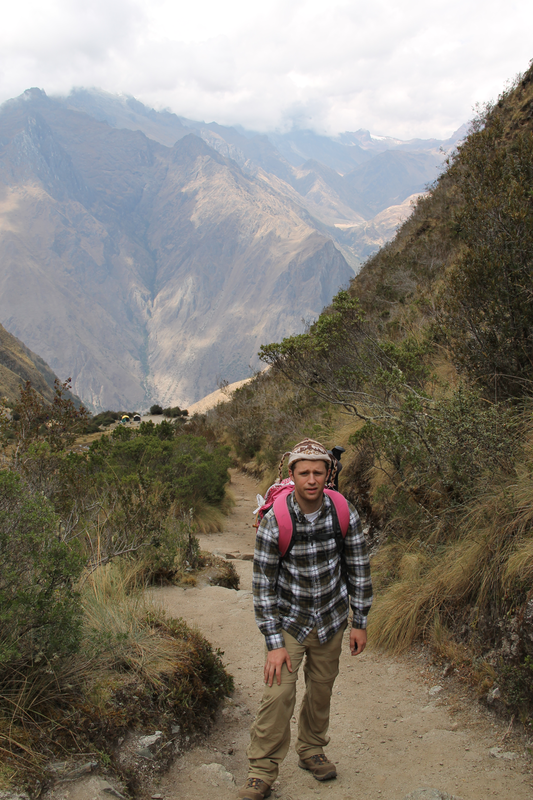 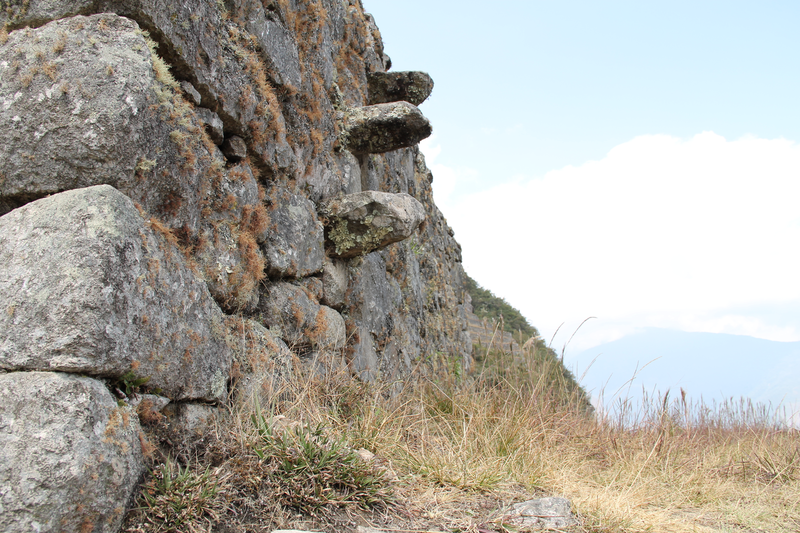 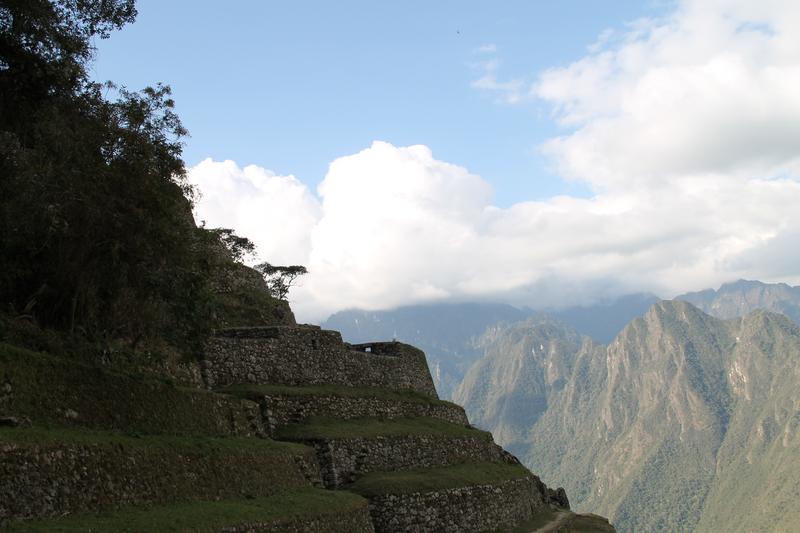 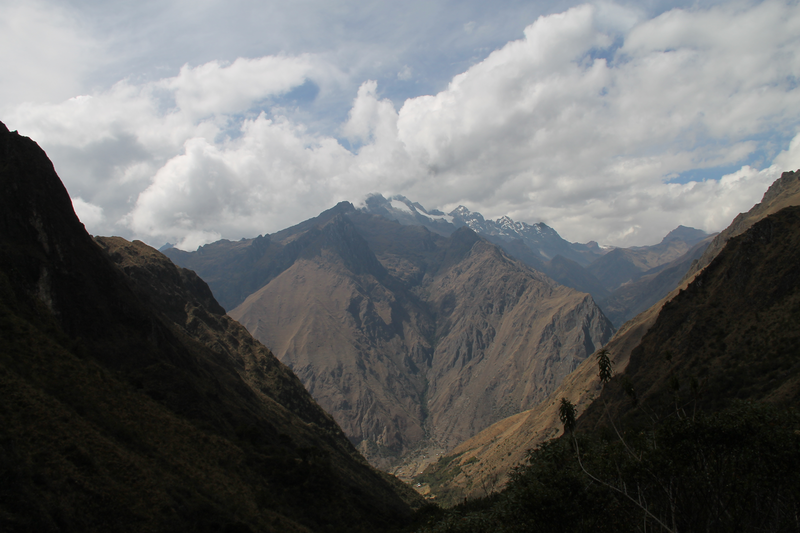 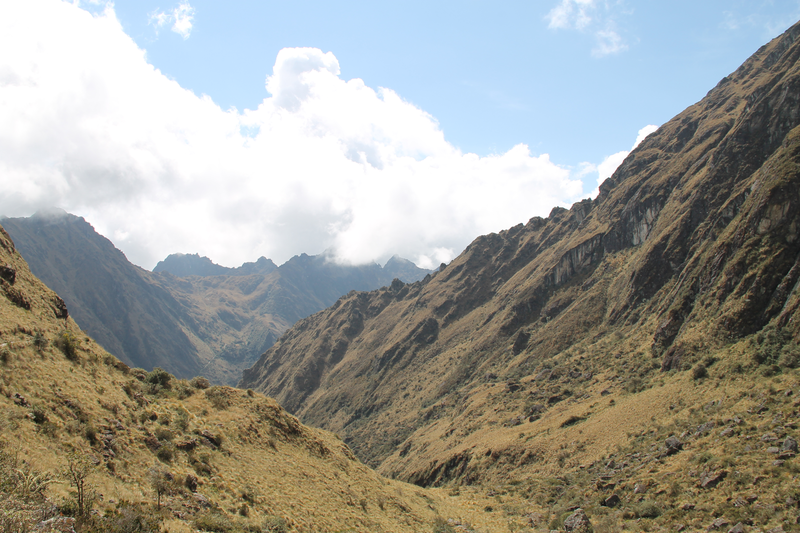 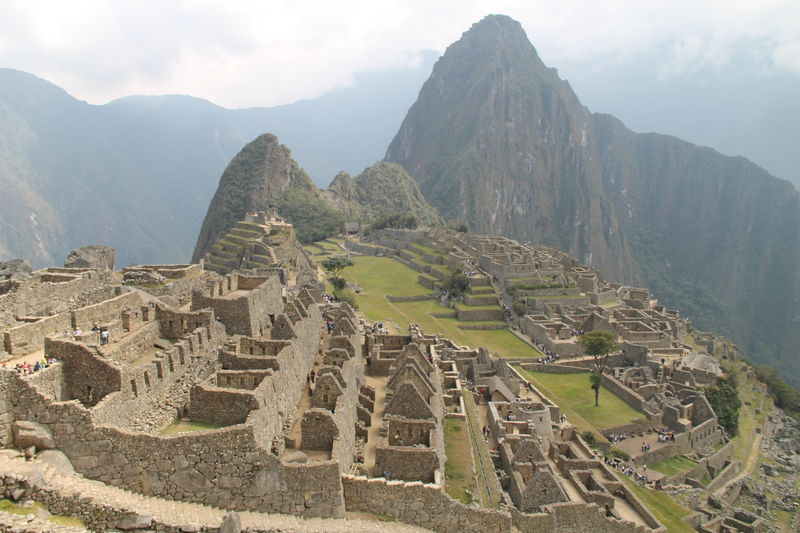 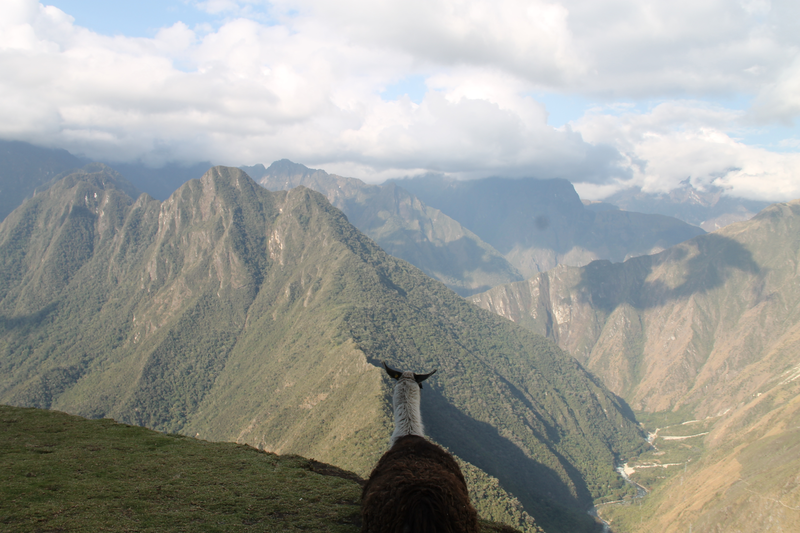 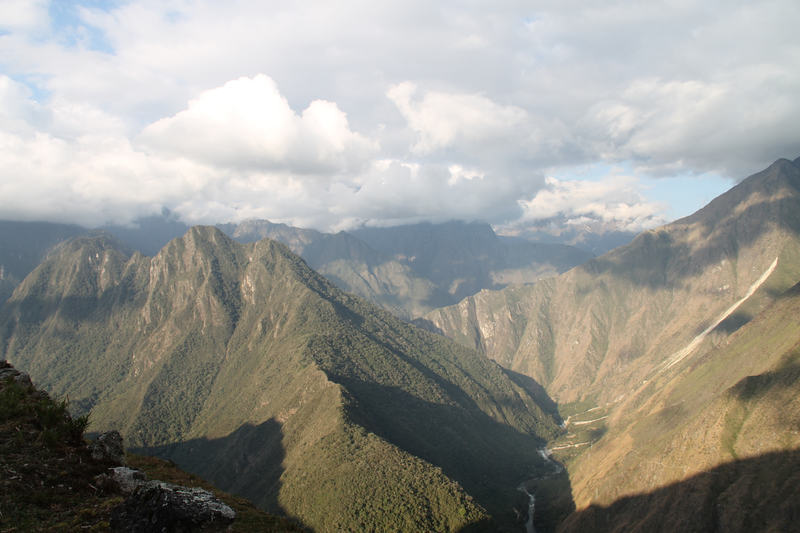 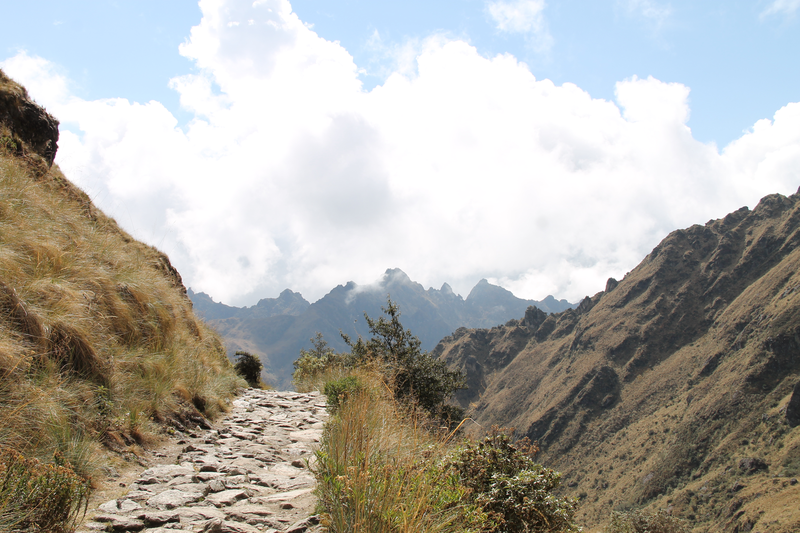 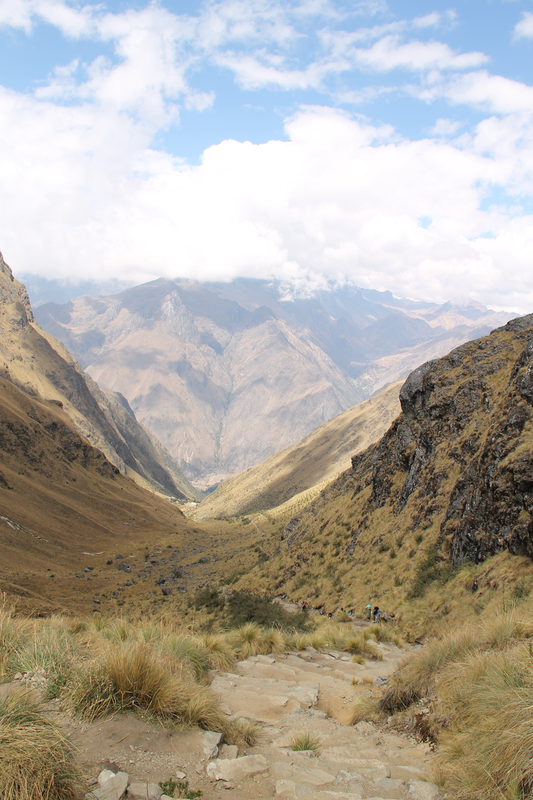 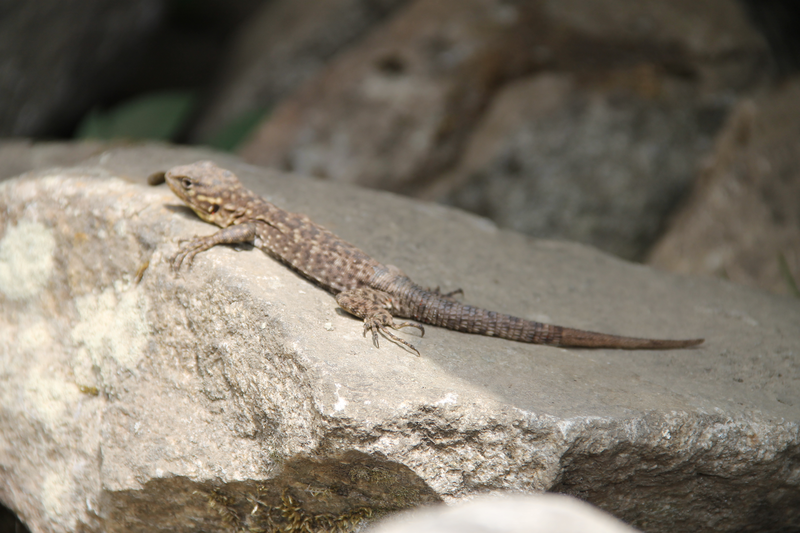 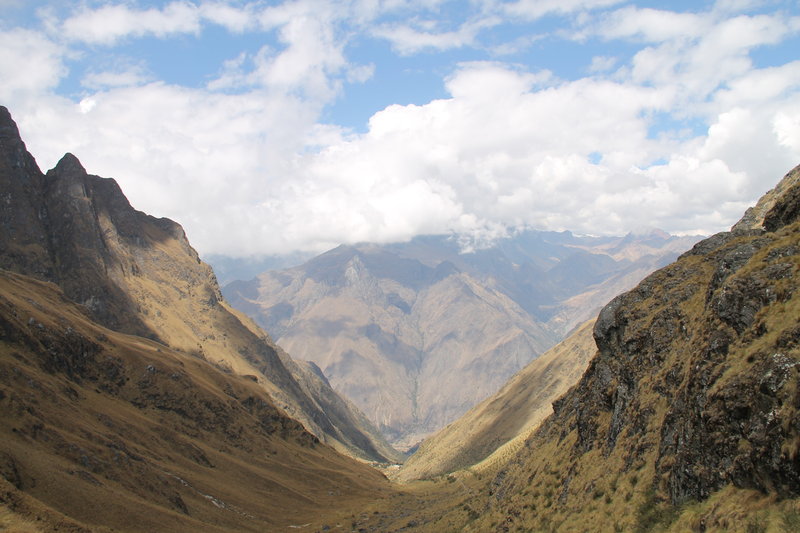 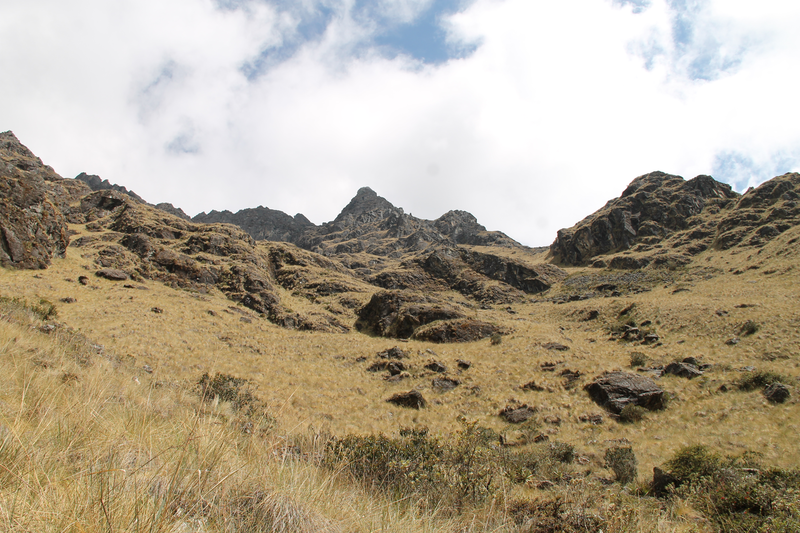 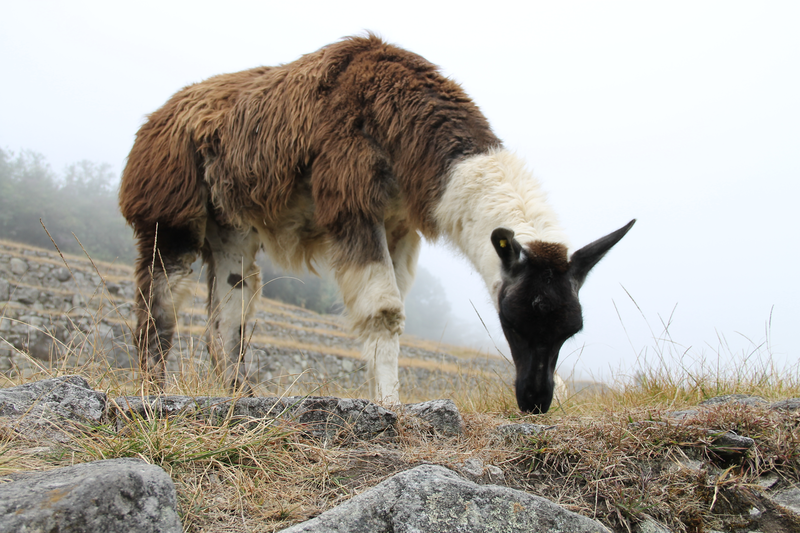 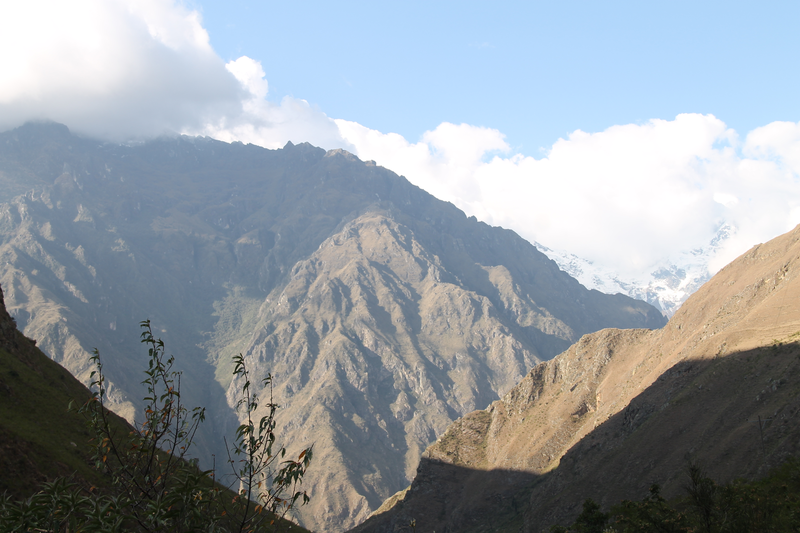 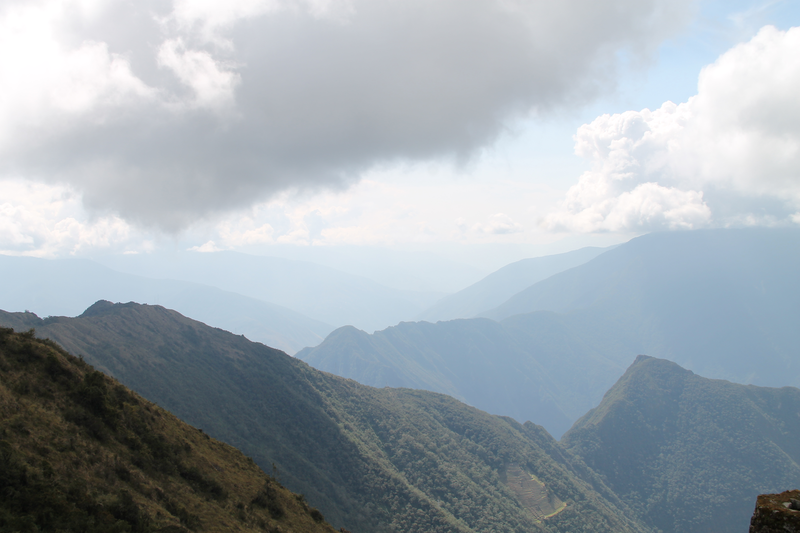 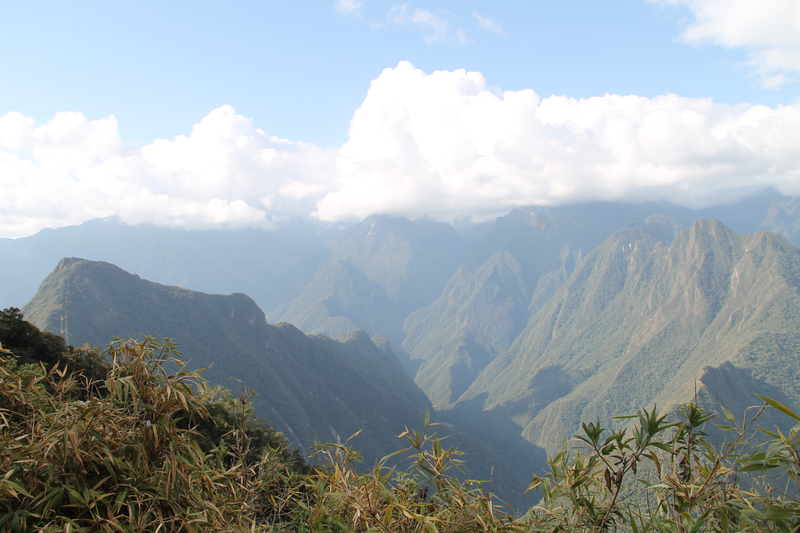 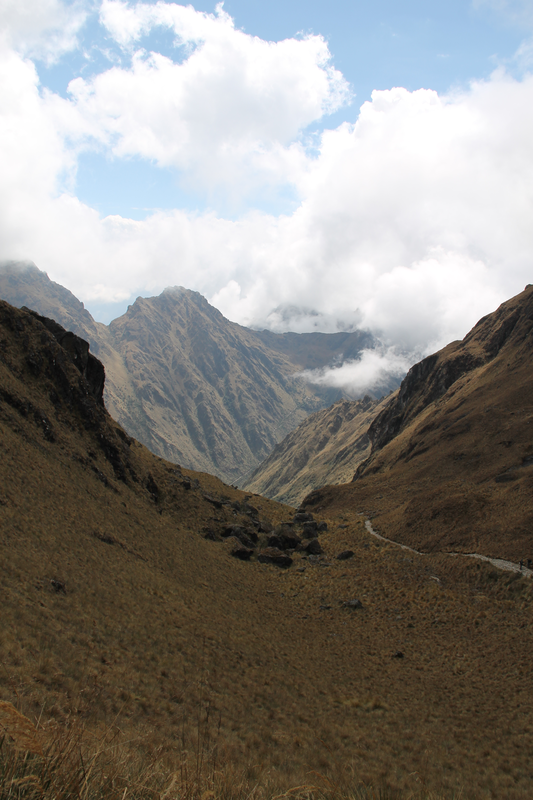 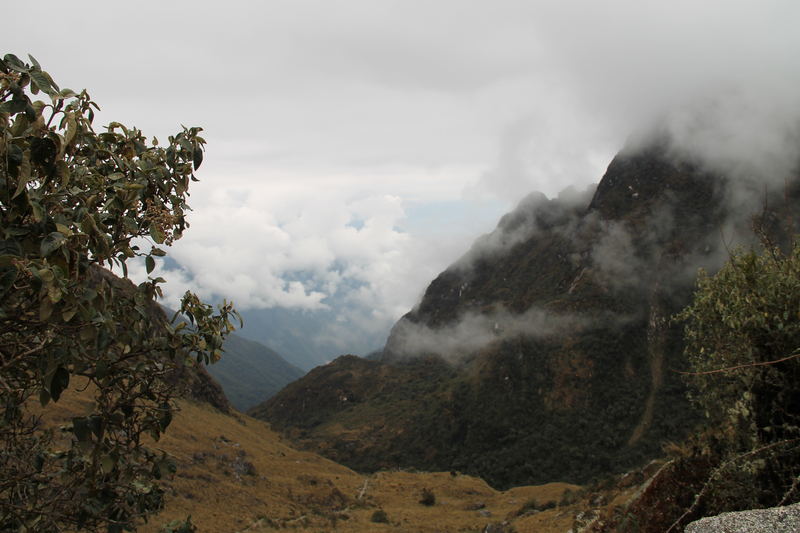 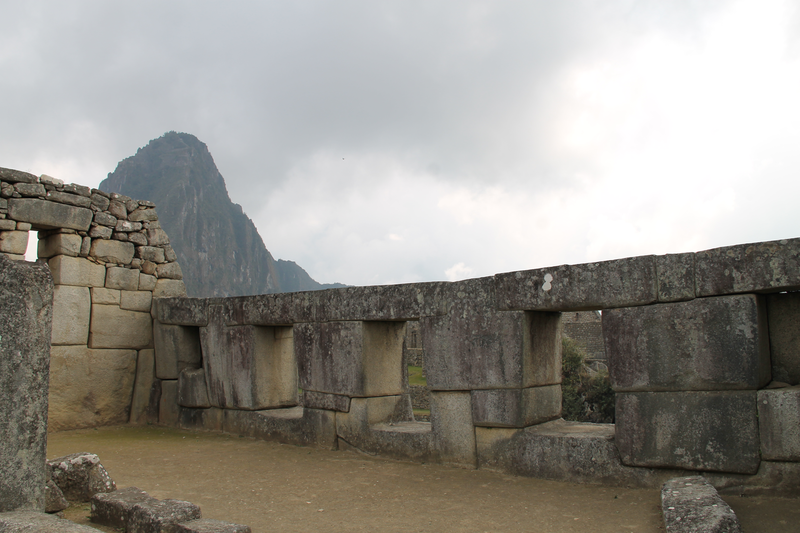 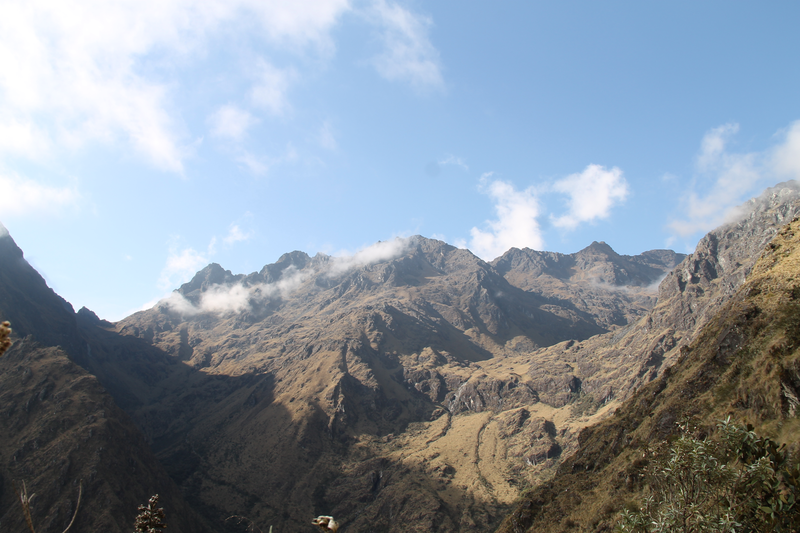 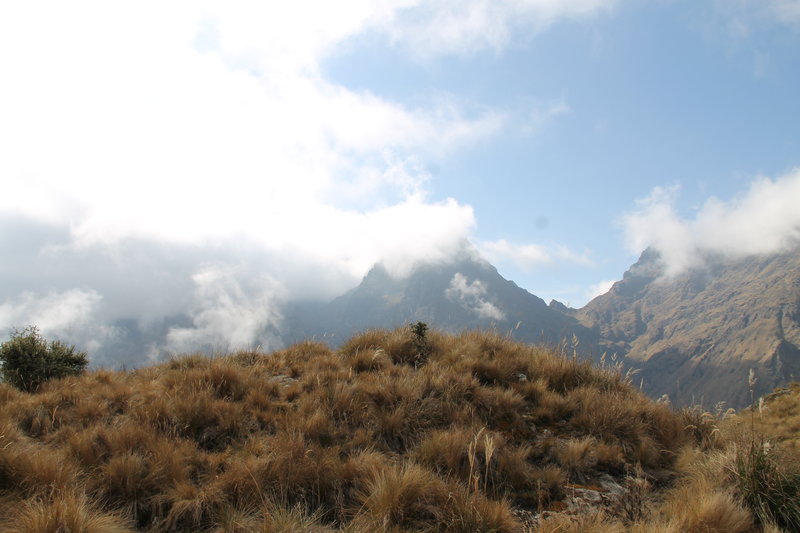 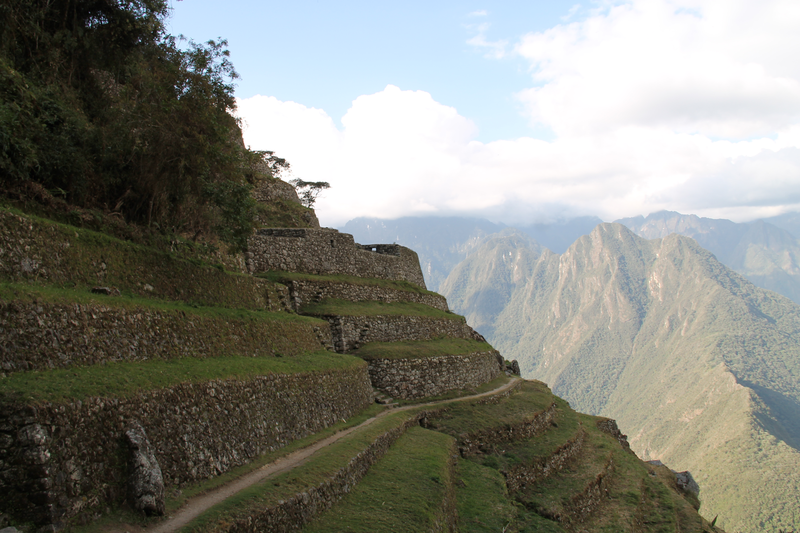 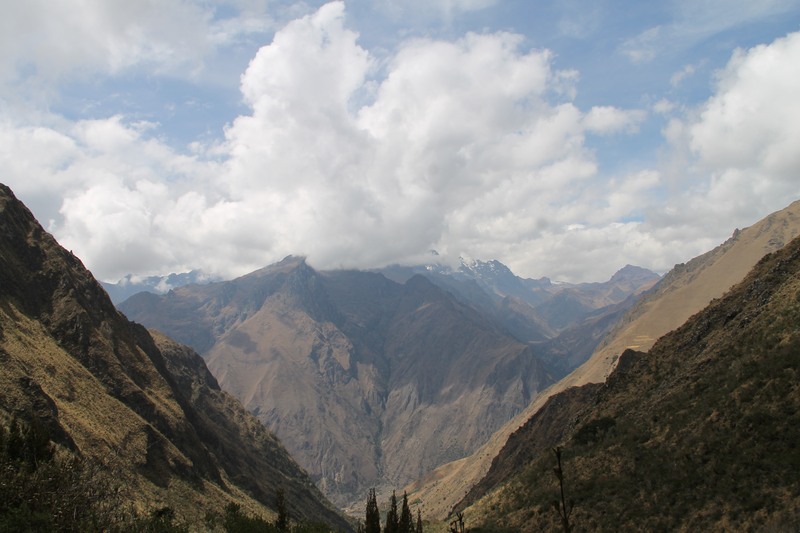 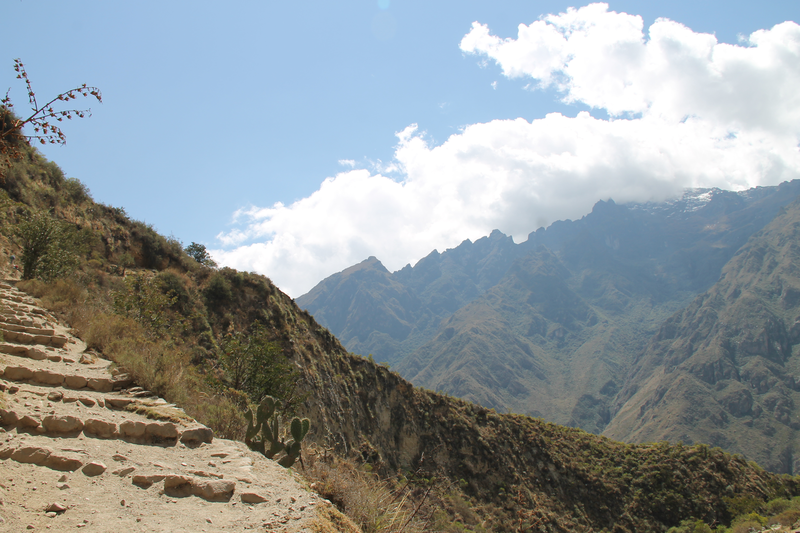 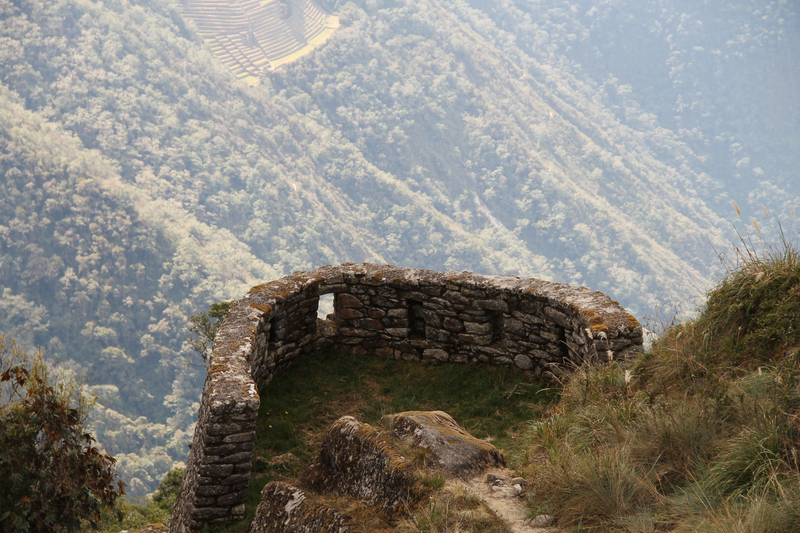 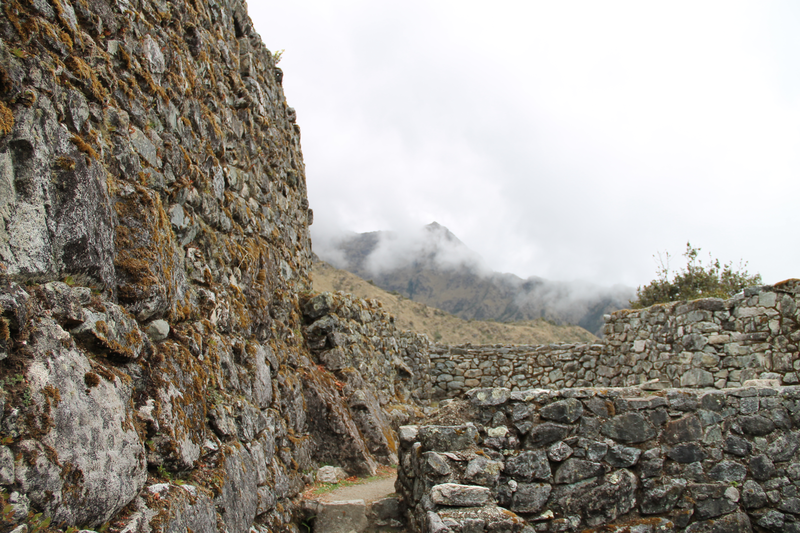 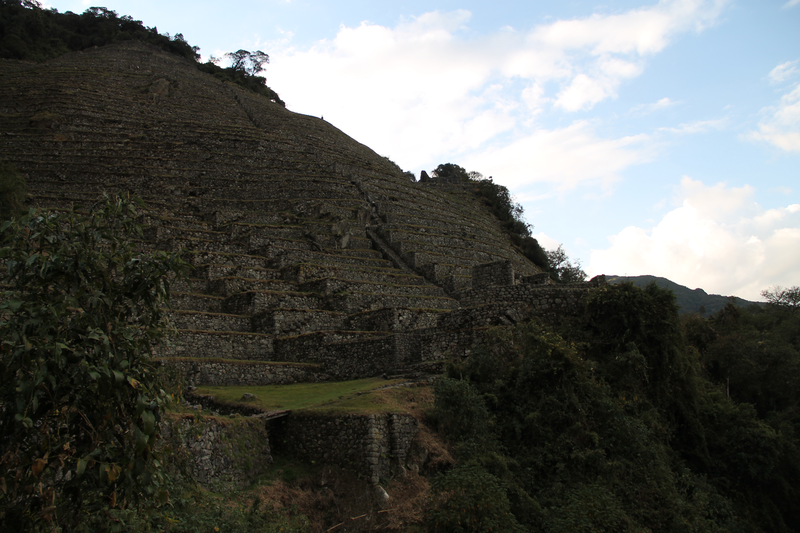 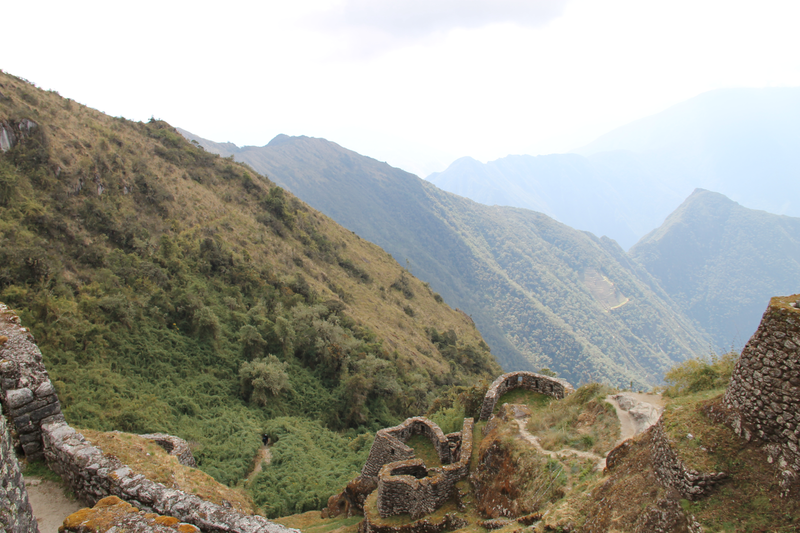 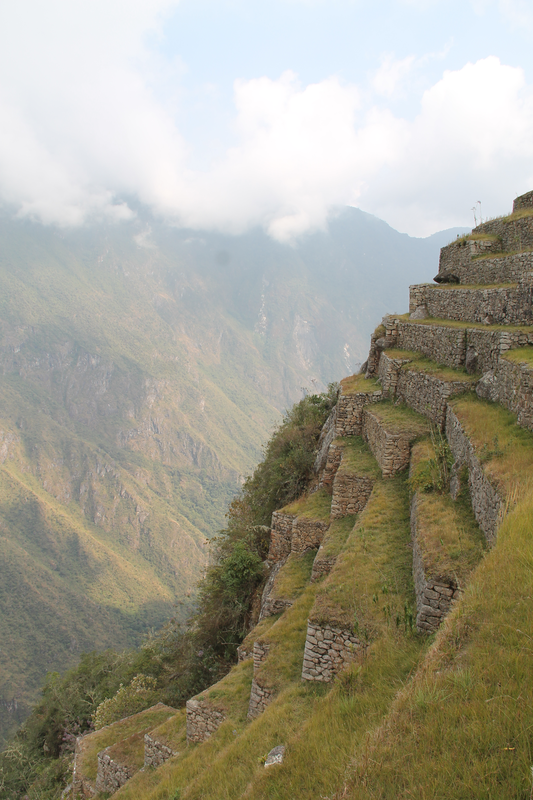 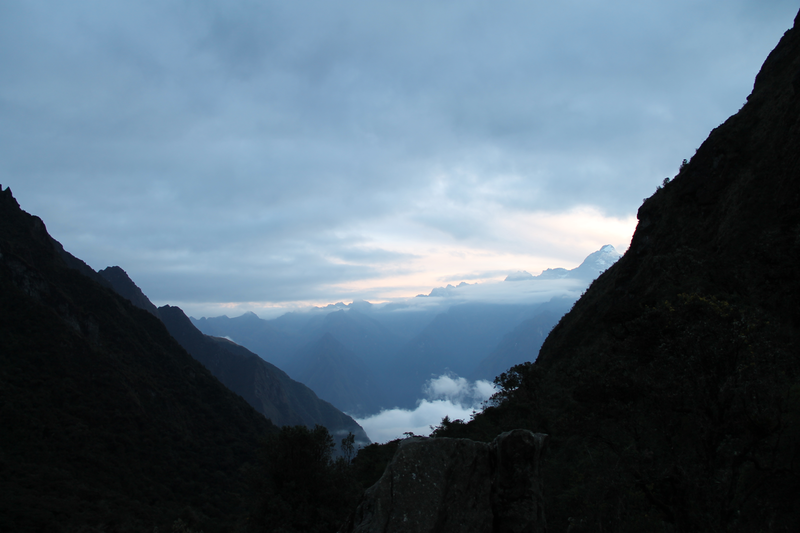 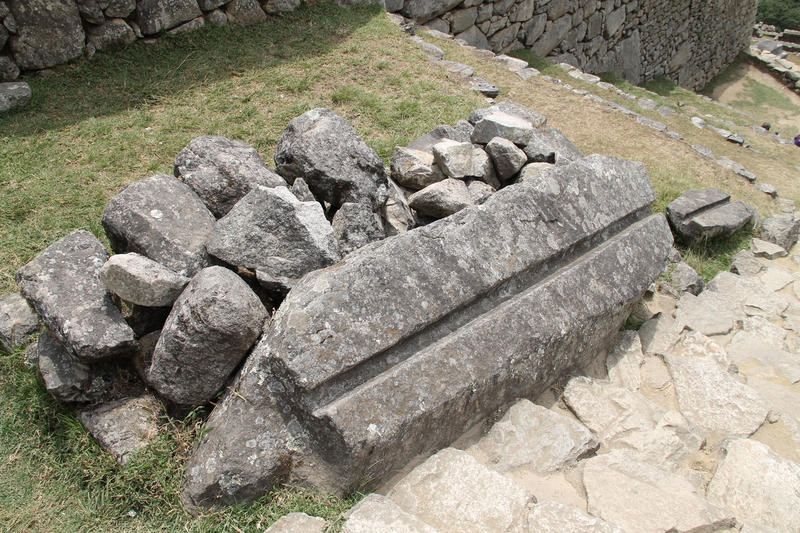 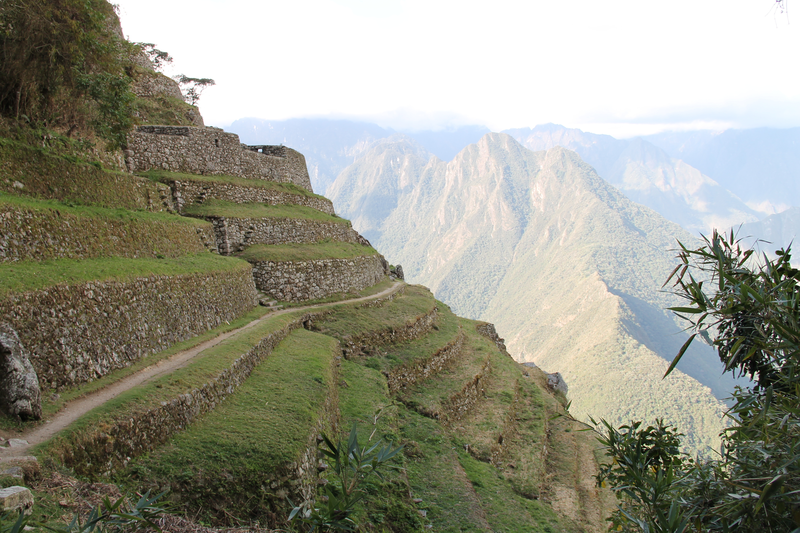 I spent time in Lima, Cuzco and the surrounding area, and on a hike to Machu Picchu. 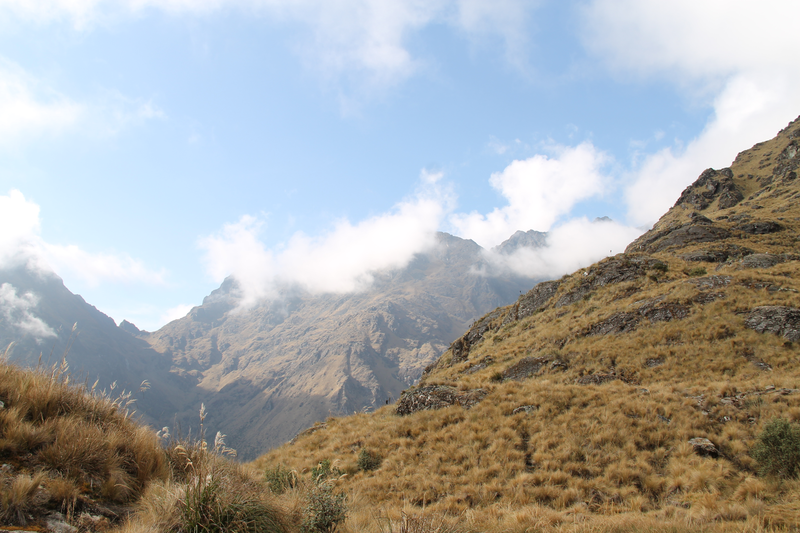 This page contains some of the best pictures that I took on the hike. 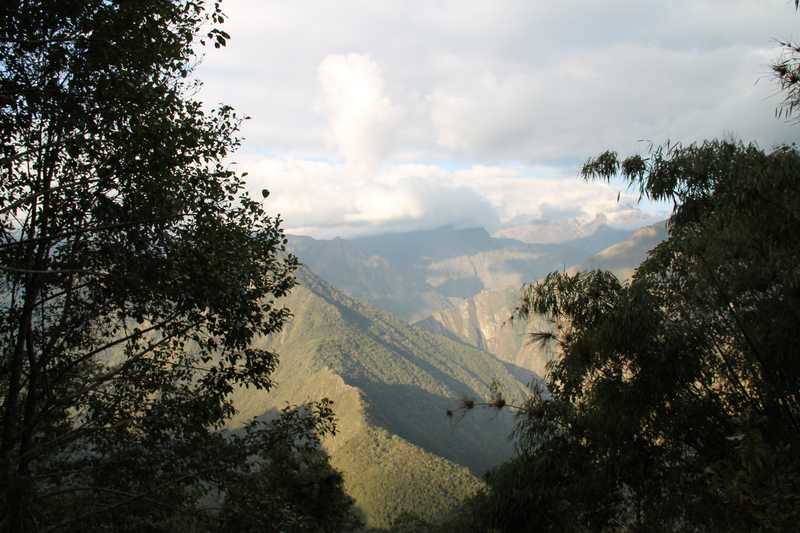 The material on this webpage is licensed under the Creative Commons Attribution-NonCommercial-ShareAlike 3.0 Unported License.